We harvest our grapes from the richly diversified Napa Valley mountain appellations with an emphasis on using only the most exceptional grapes from vineyards handpicked for their consistency and excellence. The Oakville District is a beautiful two-mile-wide stretch of land in the Vaca and Mayacamas mountains that reaches 600 feet in elevation. With just 40 wineries, 50 growers, and about 5,000 planted acres, this small district is home to some of the world’s most celebrated makers of Cabernet Sauvignon including Robert Mondavi, Opus One, and Screaming Eagle. The mild and consistent climate of this district creates grapes that are superior for winemaking, imparting the quintessential qualities of a Napa Cab: deep and complex with balanced tannins. The six square miles of Rutherford terroir is characterized by its gravelly and dusty texture due to the area’s previous volcanic activity, prompting legendary winemaker Andre Tchelistcheff to proclaim, “Cabernets need a touch of that Rutherford dust.” The sand and loam provide excellent drainage, making this land perfect for grape-growing, earning Rutherford a well-deserved reputation as an area to rival the best appellations of France and as a producer of world-class wines. Nestled in the rolling hills five miles north of Napa, Stag’s Leap appellation is the legendary producer of the first Cabernet to take first place over French competitors in the famous Judgment of Paris tasting in 1976. Only about half of the region’s 2,700 acres is planted with grapes, and the shallow, rocky soil and sunnier days gives these grapes more intense flavor than those found in other areas of Napa. 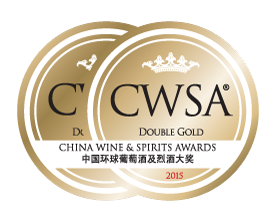 The result are wines with power—strong fruit and firm tannins. Filled with small vineyards, this region includes the steep terraces of the Mayacamas Mountains where afternoon breezes and warmer nights produce more densely concentrated flavors than those found in grapes grown on the valley floor. The district’s history goes back to the American Civil War when the Beringer brothers planted a vineyard here, and today, it’s known for producing Cabernets that are softer, lower in acidity and a pleasure to drink even when young. This ruggedly beautiful mountain region was the first in Napa Valley to be designated an American Viticultural Area (AVA) and though it spans 14,000 acres, only 600 of these are able to grow grapes. But what the district lacks in quantity, it more than delivers in quality. The sunny days and cool Pacific winds produce full-bodied, earthy Cabernets that are exceptionally complex and bold. A festive party with your very best friends. A decadent three-course dinner at your favorite restaurant. A relaxing night at home in front of the fireplace with your partner. These sophisticated, yet highly drinkable wines turn any occasion into an event to remember. The wine has a dark red color in the glass and intrigues with aromas of exotic vanilla, succulent dark cherry and a hint of tobacco. The soft but substantial tannins give it a light and elegant taste that’s easy to enjoy, and the finish is long, smooth and memorable. Deeply rooted in California. Deeply loved by the world. Very often, you will find yourself faced with a dilemma: French wine or a California one? The choice is not easy, especially after the 1976 Judgment of Paris when Stags Leap Wine Cellars’ 1973 Cabernet Sauvignon (from Napa Valley) won the blind tasting against top French Bordeaux vintages. What makes Napa Valley wines stand tall? Let’s hear its grand story. Flashing back to Gold Rush, while many Chinese immigrants were hired to mine gold fields, another less notable Chinese population was hired to build Napa Valley. During Napa’s humble beginnings, the Chinese played a huge role in honing the winemaking process we still use today to produce some of the most exquisite wines of Napa Valley. With instructions from European winemakers, the Chinese worked relentlessly to pick as many as 1500 pounds of grapes daily, crushed them with their feet, and then they would carry barrels of fermented wine to 350-foot wine caves that they have dug with bare hands for aging. That’s because our unique climate, precious terroir and passionate winemakers combine to make spectacular vintages: more robust, more fruit-forward, and more generous wines. In 2012, Napa Valley still remains one of the world’s top winemaking regions and also becomes the proud home to Pearl Vineyards. Standing in the lush green country among a diverse spectrum of climates, Pearl Vineyards echoes the same rich wine heritage as our early contributors. We pick the best grapes for winemaking from a richly diversified assortment of Napa Valley mountain appellations. 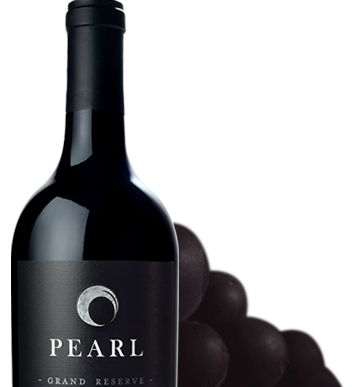 During Pearl’s wine process, each bottle of Pearl is made with the deftest winemaking techniques, bringing you Cabernets that are as full-bodied and as fruit-forward for which the region has become world famous. Today, we strive to sustain these winemaking techniques for many centuries to come. 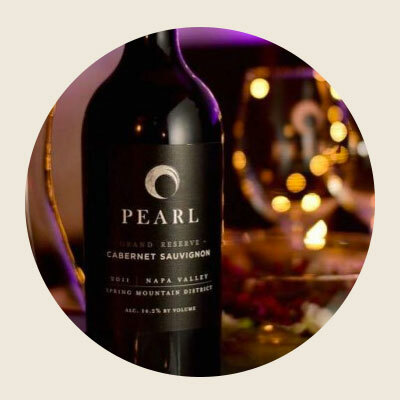 At Pearl Vineyards, our mission is to craft the most exquisite Cabernet Sauvignon that encapsulates the rich history and unyielding quality of Napa Valley wines. 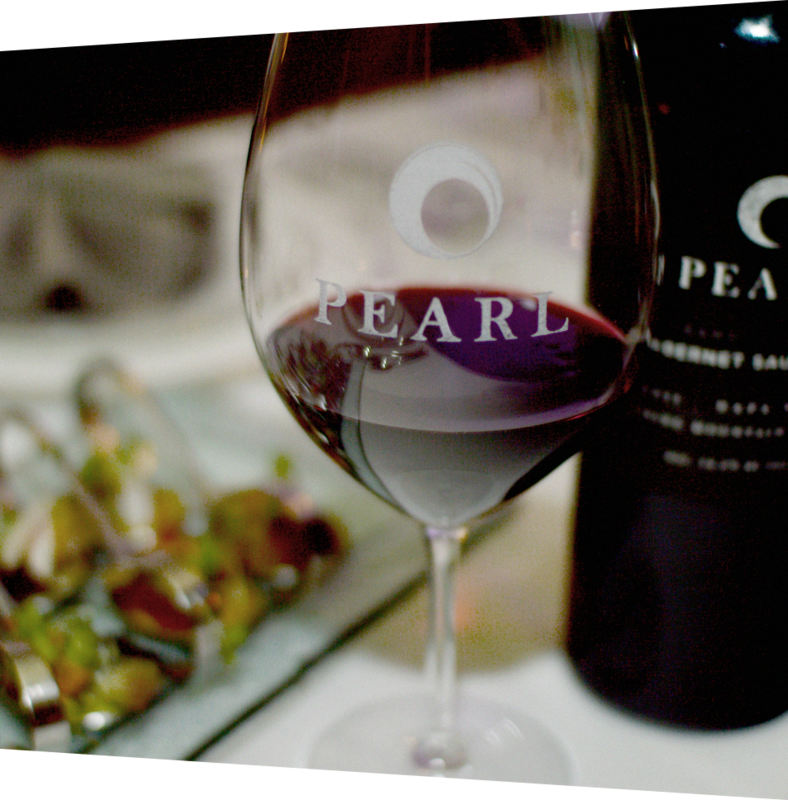 It’s because of this care that Pearl Cabernets have more intense and elegant flavors that are reminiscent of the original Bordeaux wines. These are full-bodied reds with soft, integrated tannins, deep rich colors, and velvety berry flavors. And best of all, our iconic Cabernets are crafted to pair effortlessly with your favorite foods. A commitment to history. Careful attention to process. A deep love of the grapes of Napa Valley. 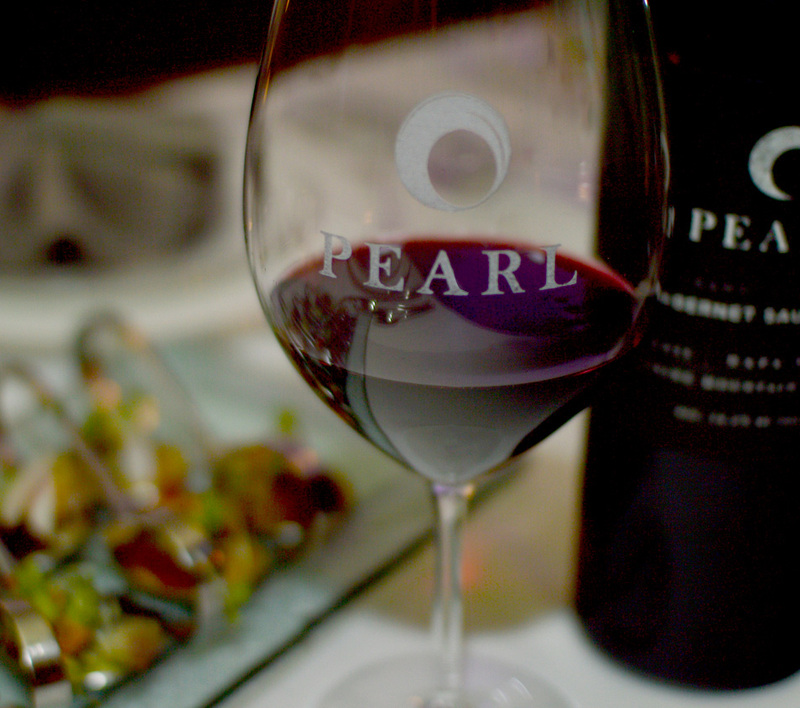 It’s these things that make every bottle of Pearl Cabernet a precious discovery. 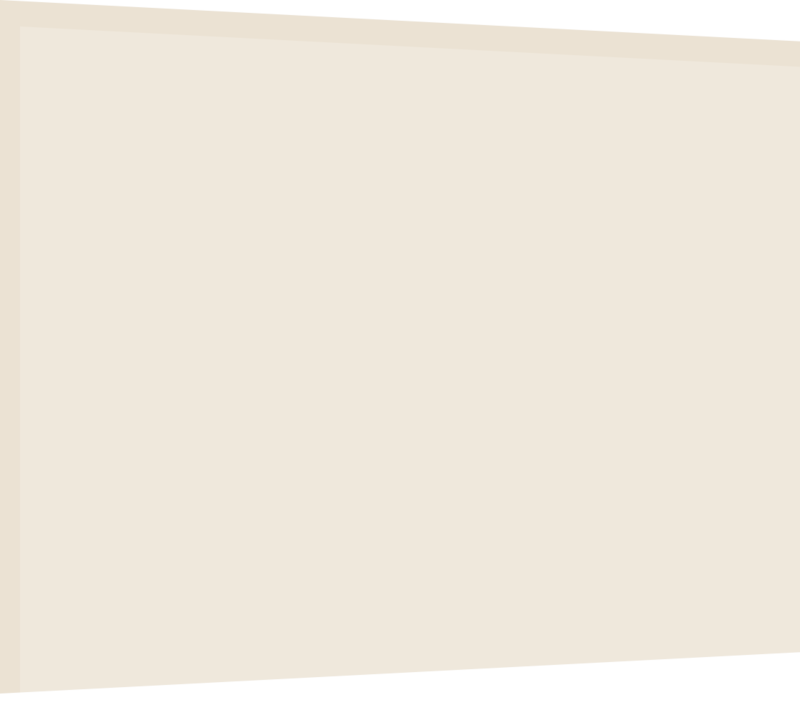 Pearl is only available through allocations. To sign up for an allocation, send us a message so we could add you to our mailing list. Blessed with an amazing climate, rich soil and passionate vintners, northern California’s Napa Valley is home to many of the world’s favorite award-winning wines. 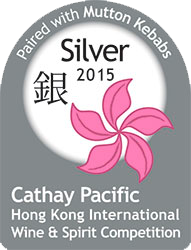 And our Cabernet Sauvignon is an exceptional example of the extraordinary wines coming out of Napa today. Crafted using traditional methods, it is an elegant wine with smooth and balanced flavors that you can sip with friends or serve alongside a fine meal. comes from generations of experience. We remove as many stems as possible (90% or more) and then crush the grapes to allow the yeast and other additives to get in and start the real wine making process. Special yeasts used just for winemaking are added to give us the exact Cabernet characteristics we’re looking for. We also add nutrients and acid at this time, and the real work of making fruit into wine starts. After a couple of weeks in fermentation, the wine is poured into another container where it is pressed to separate the wine from the seeds and skins of the grapes. Once the wine goes into our American and French oak barrels for aging, our winemakers watch over it carefully to make sure it develops into the best possible Cabernet. We taste the wine every few weeks to keep track of its evolution; in total, our wine is aged for 24-32 months. Filtration makes our wine more polished both in appearance when you pour it and by a softening or “rounding” of the wine when you drink it. Perhaps our favorite step in the process! Once we put our delicious new Cabernets in bottles, they’re ready to be shipped to our customers. Find yourself in a bottle of Pearl.